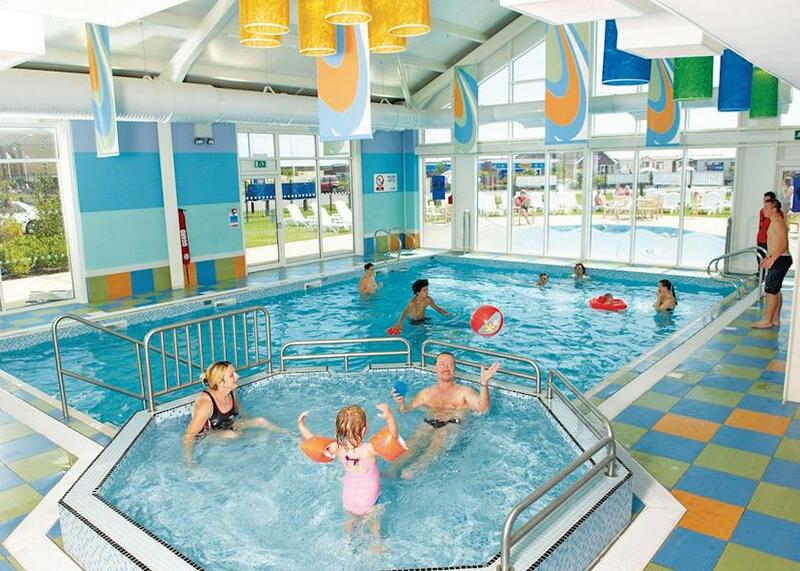 Seawick Holiday Village in Clacton on Sea, Essex. 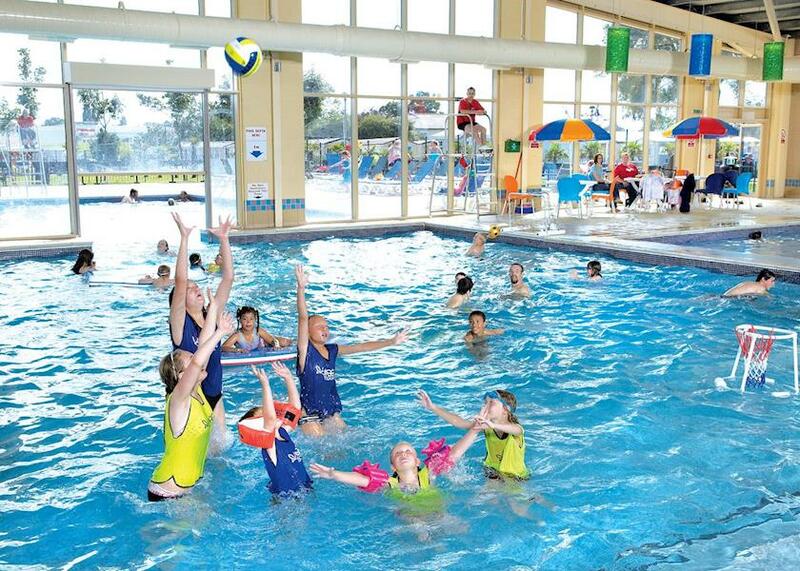 Seawick offers a special atmosphere and everything a family holiday should be, sun, fun and so much to do you'll be spoilt for choice! 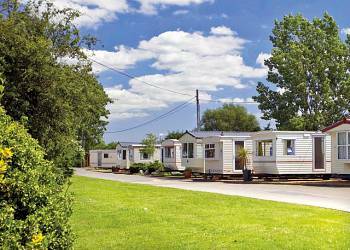 Steeple Bay Holiday Park in Southminster, Essex. 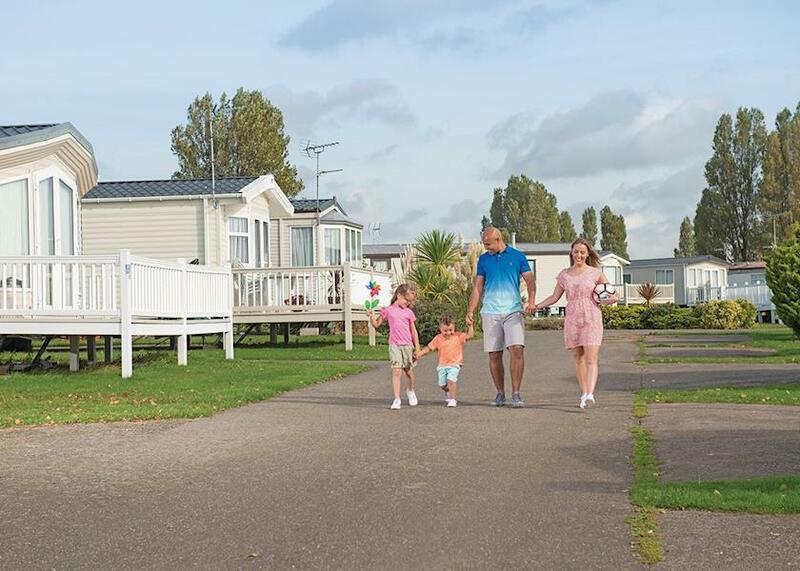 Situated near Southminster, Essex with boat access to Mayland Creek via our own slipway Steeple Bay holiday Park is the perfect water-lovers paradise. Enjoys the view across the water to Osea Island where celebrities and millionaires fly in by helicopter to de-stress!! Steeple Bay in Southminster, Essex. Commanding a beautiful coastal setting with magnificent estuary views Steeple Bay is nestled in heart of the picturesque Essex countryside in the seaside village of Southminster. 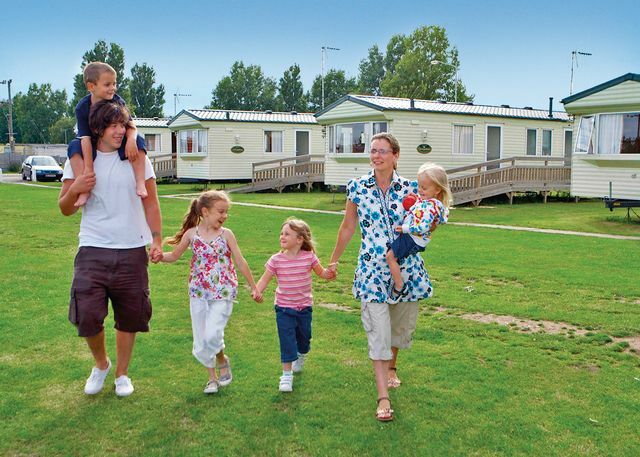 Conveniently located only an hour from the capital city this scenic holiday park is ideal for those looking to enjoy time away with the family quality entertainment or simply a break away from the hustle and bustle of modern day living. 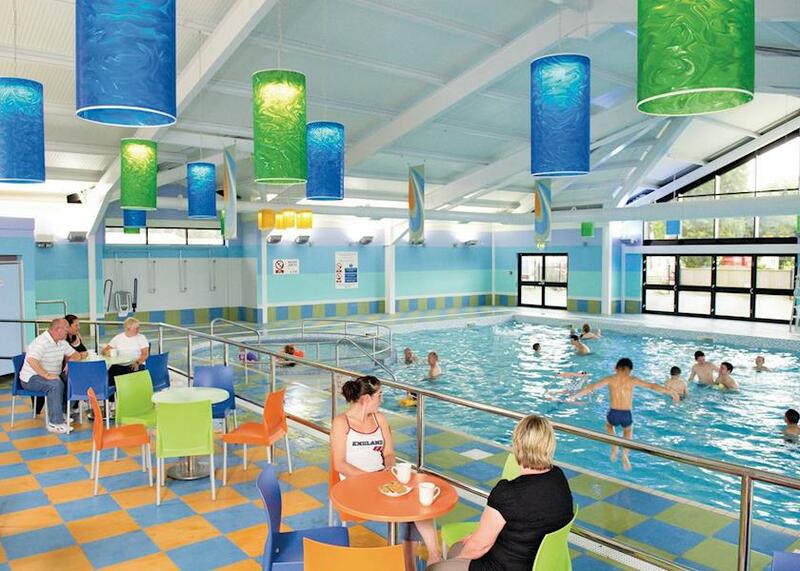 Cosways Holiday Park in Colchester, Essex. Enviably situated on a private beach commanding views over the Blackwater Estuary. 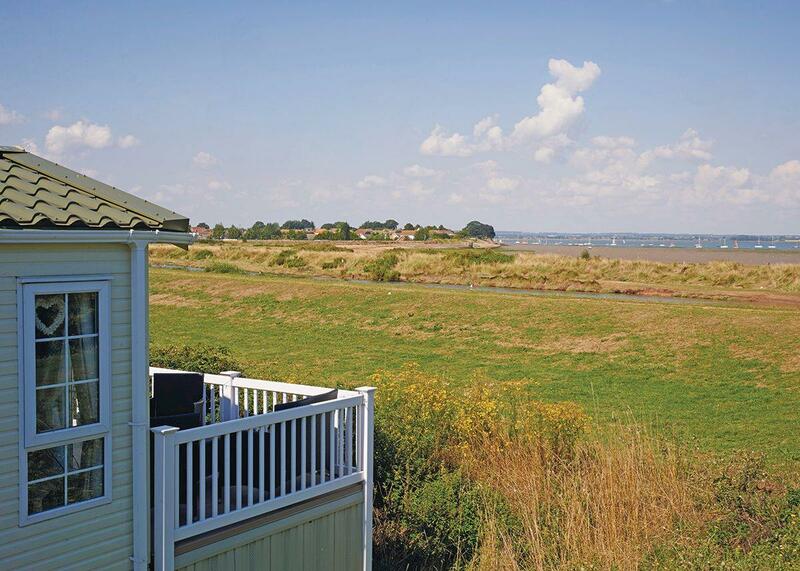 Cosways boasts a truly peaceful and idyllic setting amidst the beautiful countryside of historic Mersea Island. 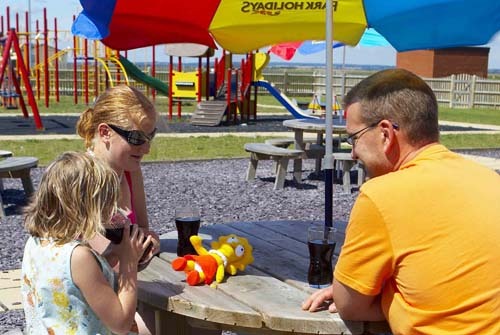 You will find the park perfect for creating wonderful memories of a unique family holiday taken at completely your own pace. St Osyth in Clacton on Sea, Essex. 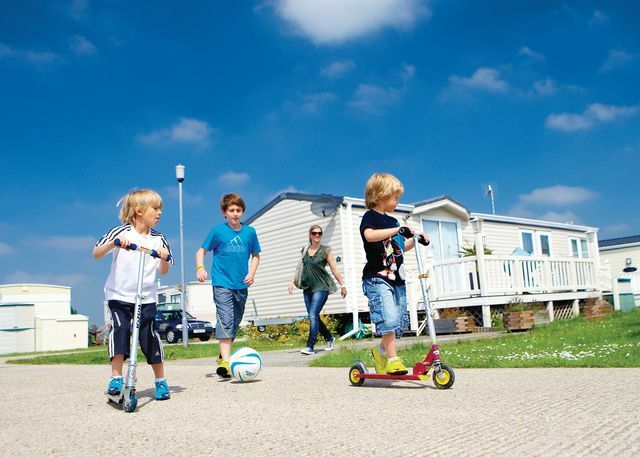 St Osyth Beach offers a special atmosphere and everything a family holiday should be, sun, fun and so much to do you'll be spoilt for choice!